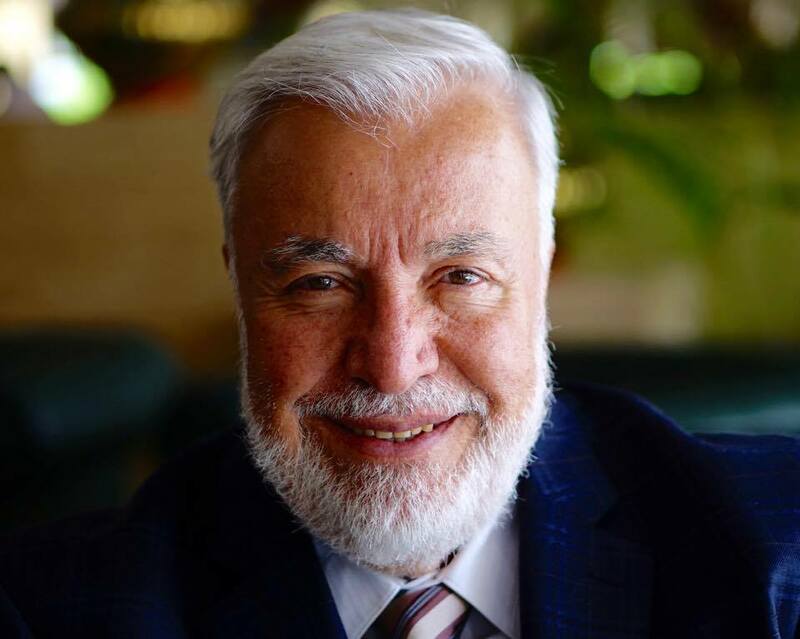 Safi Kaskas is an administrator in the managerial sciences with over 40 years of broad-based experience in strategic planning, leadership and business ethics with an emphasis on strategic management in the corporate and academic worlds. He is a co-founder of East West University, Chicago, IL; and was elected as President of its Board of Directors from 1979 – 2005. He is the Founder and President of Strategic Edge Management Consultants, Mr. Kaskas helped many mid-level and large corporations successfully develop their business portfolios. His consultant firm focused on strategic development within the health care industry and founded the American Strategic Healthcare Management Company (ASHM) which owns diagnostic centers in Jeddah, Saudi Arabic. In addition to his focus on strategic management sciences, Mr. Kaskas has studied Abrahamic religions and lectured throughout the US and the Middle East on subjects related to Islam, interfaith and reconciliation between Evangelicals and American Muslims. He is Senior Researcher in Islam and Multifaith Reconciliation with George Mason University, Center for World Religions, Diplomacy and Conflict Resolution. Mr. Kaskas translated and published the Qur’an into simple easy to understand English in January 2015 and published The Qur’an with references to the Bible in January2016. This book has 3000 references to the Old and the New Testaments. The Italian translation to The Qur’an with references to the Bible was completed in April 2016 and was presented to his holiness Pope Francis 1 during the same month.